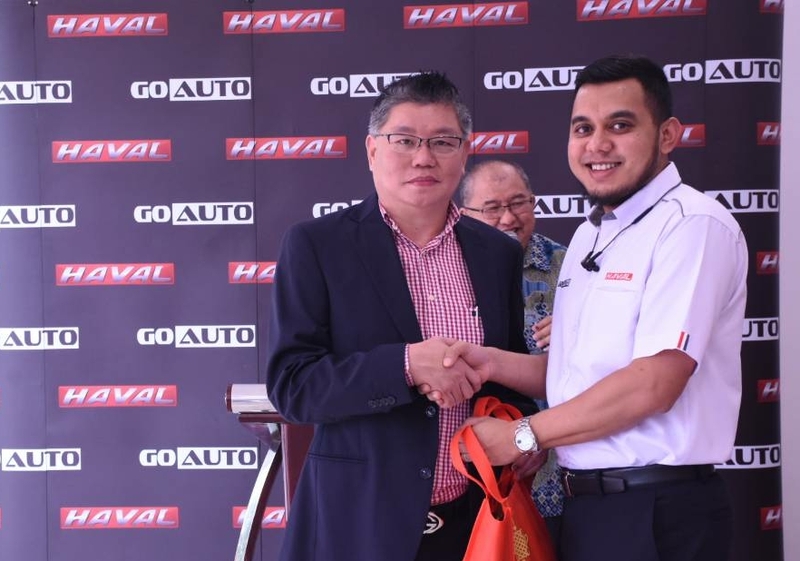 Go Auto Sales Sdn Bhd, the exclusive distributor for Haval SUVs in Malaysia, together with its authorised dealer, Ang Trading and Motor Credit Sdn Bhd has launched a new Haval dealership in Skudai, Johor Bahru, Johor. 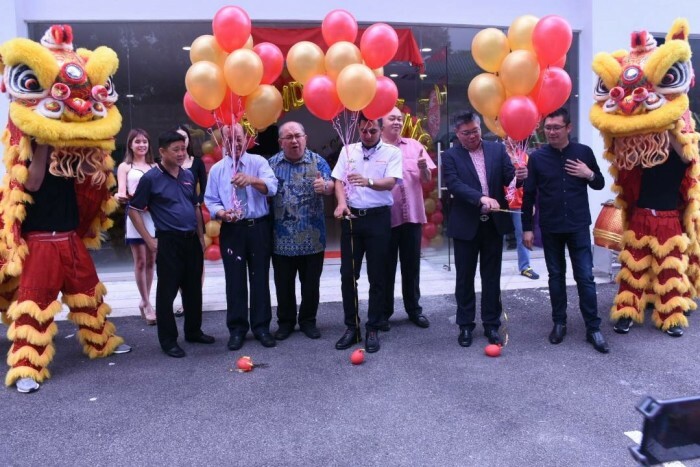 Located in Taman Perindustrian Ringan Pulai, Johor Bahru it will provide easy access to Haval customers in the Skudai and Johor Bahru areas. “This new dealership adds a total of 7 dealership in South of Malaysia with 4 being from Johor – in total the Company now has 24 dealerships nationwide. Both of our current models are certified as EEV (Energy Efficient Vehicle) which the H1 comes with a seven-year unlimited mileage manufacturer warranty whereas, the H2 comes with 5-years warranty or 150,000km whichever comes first,” Dato’ Azli added. 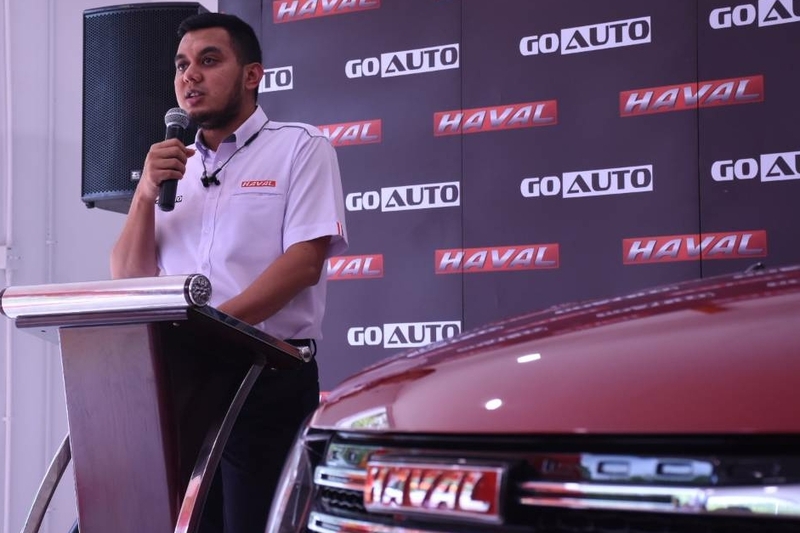 Currently on offer to new customers as well as current Haval owners who are interested to purchase new SUVs are savings and free insurance up to RM3,000. 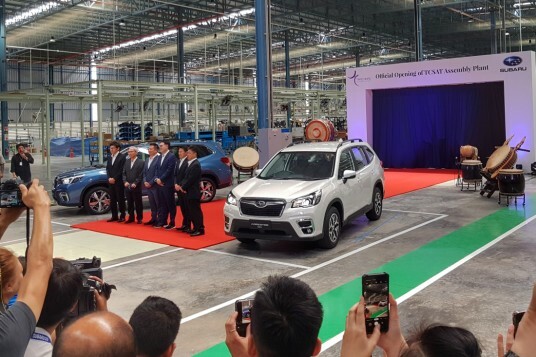 Haval will also be holding roadshows nationwide (dates to be announced in due course). “On another note, we are in the midst of our Reimagine Campaign where mall roadshows and HAVAL Rocks The Town Tour shall be visiting major cities in Malaysia and I encourage everyone to be kept up-to-date with our locations on our facebook page or through our microsite, to see our SUVs and participate in our activities,” Dato’ Azli further added. For more information on the Reimagine Campaign, visit reimagine.haval.my/.